Many injuries that occur in sports are treatable by chiropractic care. Musculoskeletal injuries are common at all levels of every sport. They occur in practice and in competition. Pushing oneself above and beyond is the mindset in most sports. The bone crunching hit, extra hard swing, poor biomechanics, fatigue, a trip, slip or fall are just a few of the mechanisms that lead to a sports injury. Bones get knocked or pulled out of alignment and muscles, ligaments and tendons get torn. Some injuries end the event. Some end the season or longer. All are painful. Most sports injuries are treatable that will allow a return to the activity. The key is getting the proper treatment in a timely fashion so that the injury does not become permanent. Chiropractic treatment in the form of joint adjustments and physical therapy by an experienced sports chiropractor will maximize the potential to return to full functioning in a reasonable length of time. 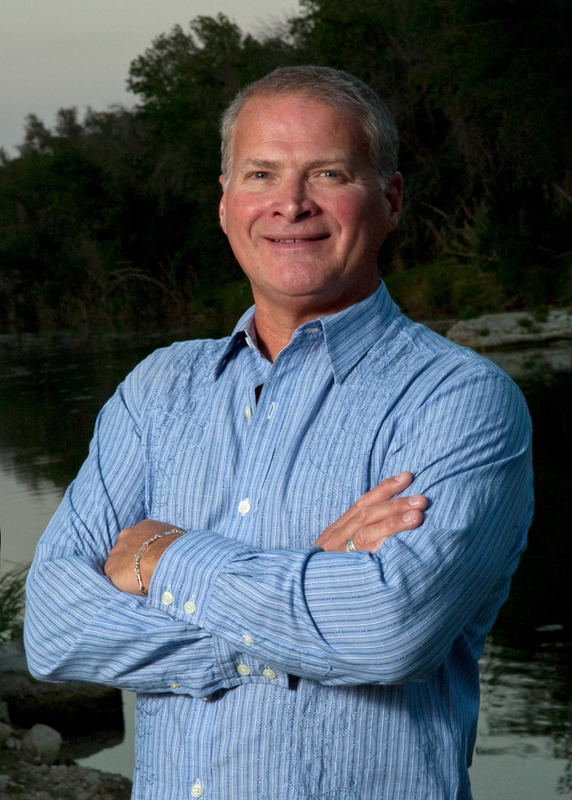 Dr. Calhoun, Liberty Hill Chiropractor, at Calhoun Chiropractic has 35 years of experience in sports chiropractic. Dr. Calhoun has competed in many sports including football, lacrosse, golf, skiing, horseback riding, wrestling, baseball, the martial arts, and racquetball. He has been the lead physician on football and lacrosse sidelines. He understands the mechanisms of sports injuries and has the education and experience to evaluate and treat your sports injury. Call Calhoun Chiropractic today for an appointment today to get back on the right track. Calhoun Chiropractic Provides Complete Neck and Back Chiropractor Services, Sports Chiropractic, Massage Therapy, Physicals and More – Serving the Liberty Hill, Leander, Burnet, Bertram, Georgetown, and Cedar Park areas.